A criminal always leaves some evidence behind. Is this necessarily true? 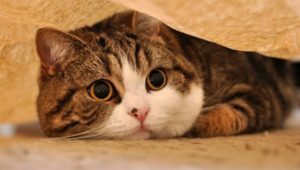 Sometimes, the criminal outsmarts the investigator. 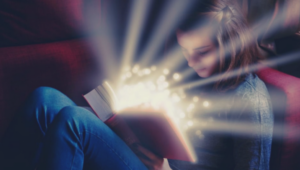 Here are a few cases where reading the human mind and finding the right clues hasn’t been that easy. These are some of the mind-boggling murder cases of all time which remain unsolved till date. 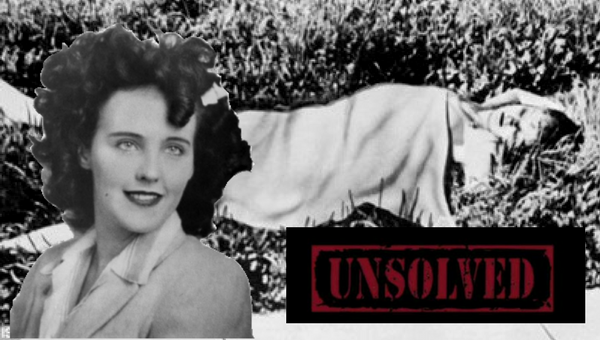 A much-publicized murder in 1947, this is the murder case of an American woman, named Elizabeth Short nicknamed as Black Dahlia. The crime scene was gruesome. She was mutilated, her waist had a cut that sliced her body in two halves, she was naked and the corners of her mouth slashed up to her ears. The cause of death was stated to be blood loss and concussion. Since, the case was very much sensational and was adapted into a number of movies and documentaries, a lot of people made confessions of being the murderer, but no final decision had been made. A serial killer of the northern California, claimed to have killed 37 people in total; his main targets were people from the age group of 16 and 29, involving both men and women. He sent taunting letters to the local Bay Area press. 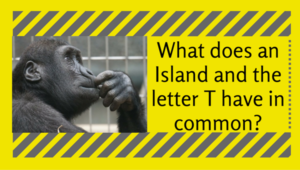 The letters included ciphers, four of them, of which only one was solved definitely. Quite a lot of people were suspected for the murders. Also, DNA tests were carried out but none of them matched with the DNA from the Zodiac on the envelopes. The terror of the Whitechapel District in London’s East End! He used to target mostly the female prostitutes who lived there. Their throats were slit open prior to the mutilation of their abdominal body. It was more likely that he was a trained person in matters of handling medical instruments because the cuts were pretty much finished. 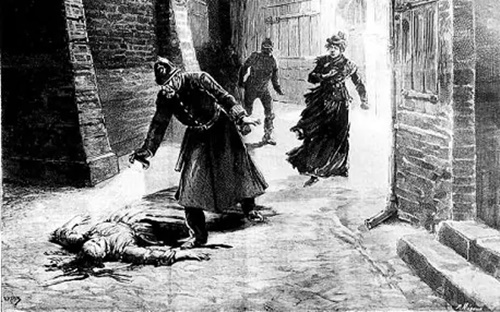 The widely known five victims were Mary Ann Nichols, Annie Chapman, Elizabeth Stride, Catherine Eddowes, and Mary Jane Kelly, who were murdered between 31 August and 9 November 1888. The murders remain a mystery till date. 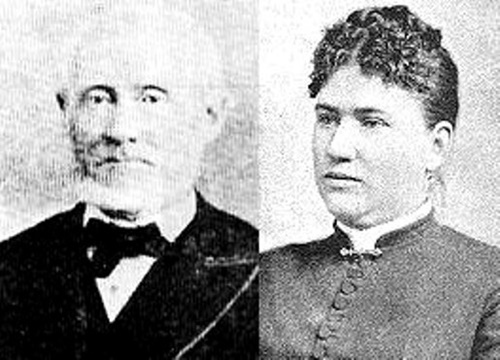 This couple got murdered in their house and the case drew a lot of media speculation to itself since the suspect of this case, Lizzzie Borden, was their daughter. According to Lizzie, she found her dad hit with an axe brutally when she entered. Her stepmother was also found dead in the room upstairs in a similar manner. On investigation, it was found that Lizzie had bought poison prior to the murder. 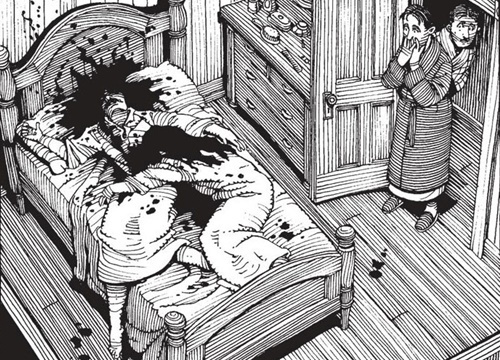 Though there were two other suspects, namely, her uncle and the maid, the case remains unsolved. 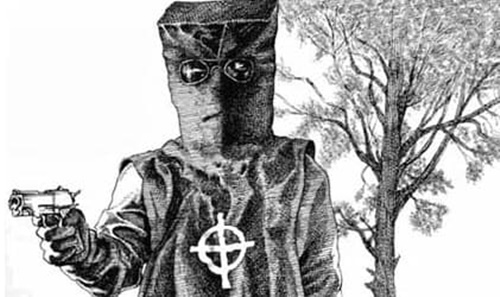 This serial killer of New Orleans was a psychopath. Unlike, other serial killers, his victims were chosen completely at random. So random that, he once murdered a woman holding her baby in her arms. He murdered his victims with an axe that he also used for breaking down the doors. And he also left notes and messages too. 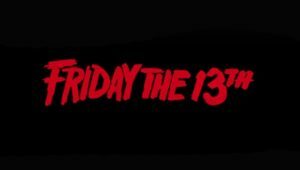 Twelve victims have been identified as murdered by this boogeyman. Though rumors spread that the mafia was behind all these killings, no conclusion has been reached yet. Patricia and Barbara Grimes, aged 13 and 15 respectively – both of them went to watch an Elvis Presley movie, stood in the line for getting popcorn at 9.30, and that is the last anyone has seen of them, although numerous sightings have been reported later. The girls were supposed to reach home by 11.45 pm, but, when they did not return until 2.15 am, their mother rang up the police. Though, vigorous investigation was done, they were nowhere to be found. 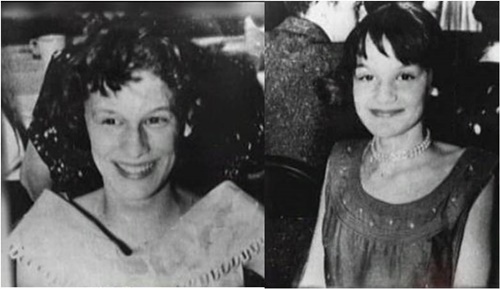 However, on January 22, 1957, a construction worker discovered the naked bodies of the girls next to German Church Road. Nothing else was found and the case never concluded. This case involved the murder of 6-year-old child beauty pageant queen, JonBenét, in her home in Boulder, Colorado. A ransom note was found in the house but her body was discovered in the basement, 8 hours after she was reported missing. The case gained immense media attention. Initially the parents and the brother were suspected, however, they were completely cleared of all charges when the DNA of an unknown male was discovered on the victim’s body. The case still remains unsolved. 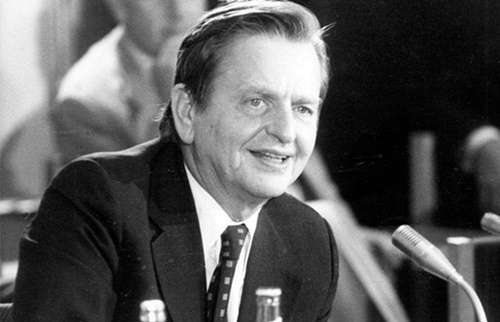 Sven Olof Joachim Palme was a Swedish Social Democratic Politician, statesman and Prime Minister. Swedish Prime Ministers were not usually seen with bodyguard protection and this led to Olof’s fate. While he and his wife were returning from a movie late at night, he was shot at close range from the back and so was his wife. But, fortunately, she survived the shot. Though, he was immediately rushed to the hospital he was declared dead. The case remains unsolved till date. 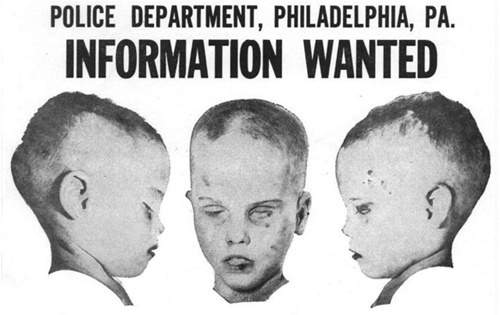 This mysterious case of 1957 involves a boy of four or six years of age whose body was found in a cardboard box. The body was discovered by a college student. 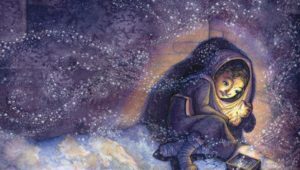 The boy was murdered, wrapped in a plaid blanket, put in the box and abandoned. The photo of the boy went viral all over the media but nothing of importance was found. 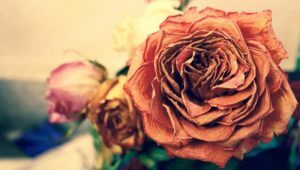 There were so many theories as to how the boy ended up there; two of them being, a foster home violence and the other assuming a child trafficking case, but both of them were discarded pertaining to loss of evidence. Refreshing brain teasers that will take you back to your childhood days!